fungus. Just like pests, mold and fungus can grow rapidly in crawlspaces. They are both a health concern as well as a cause of wood decay, which can require a costly repair. 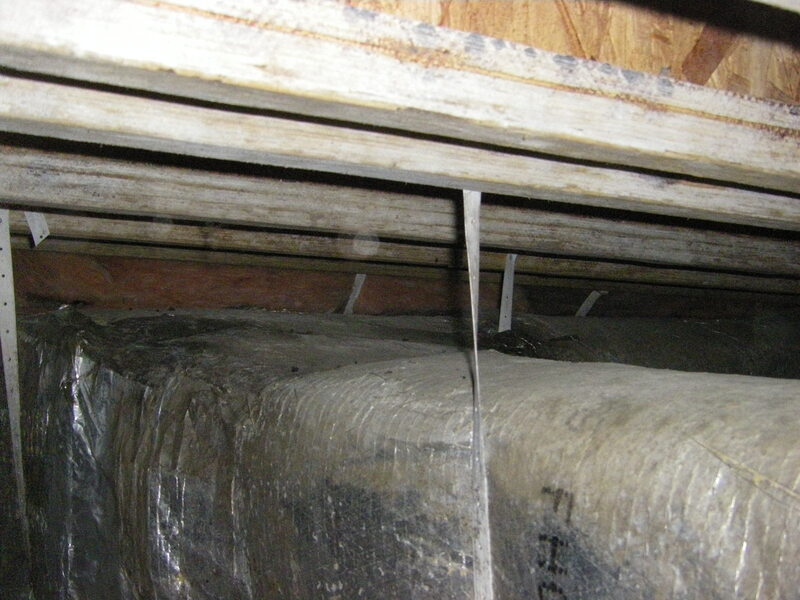 Airborne mold spores can potentially enter the living space from the crawlspace. Molds produce allergens (substances that can cause allergic reactions).